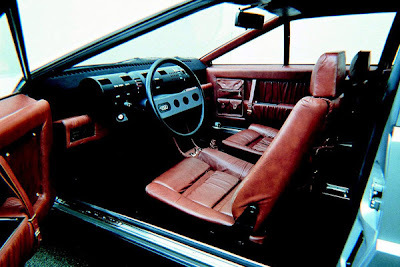 In the late 1960’s Karmann was well aware that the much loved Beetle was coming to an end and with it the subsidury versions that Karmann produced such as the Ghia and Cabriolet. 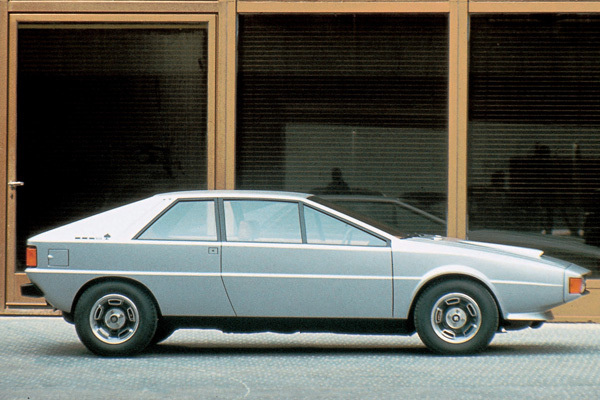 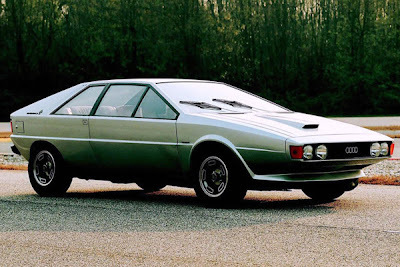 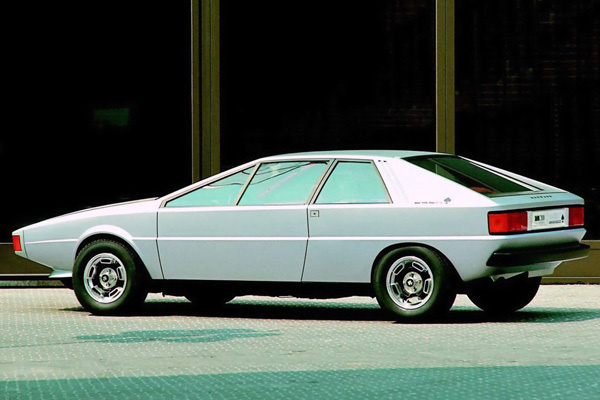 With this in mind and the reintroduction of the Audi brand and new cars set to wear the badge, it got Giorgio Giugiaro to undertake a design concept for a 4 seater sports coupe, to replace the foreseen outgoing VW based models. 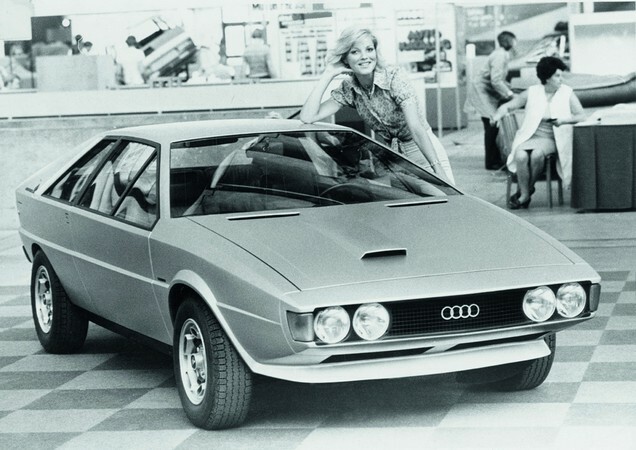 The result was this in 1973, the Audi Karmann Asso di Picche (Ace of Spades in French). 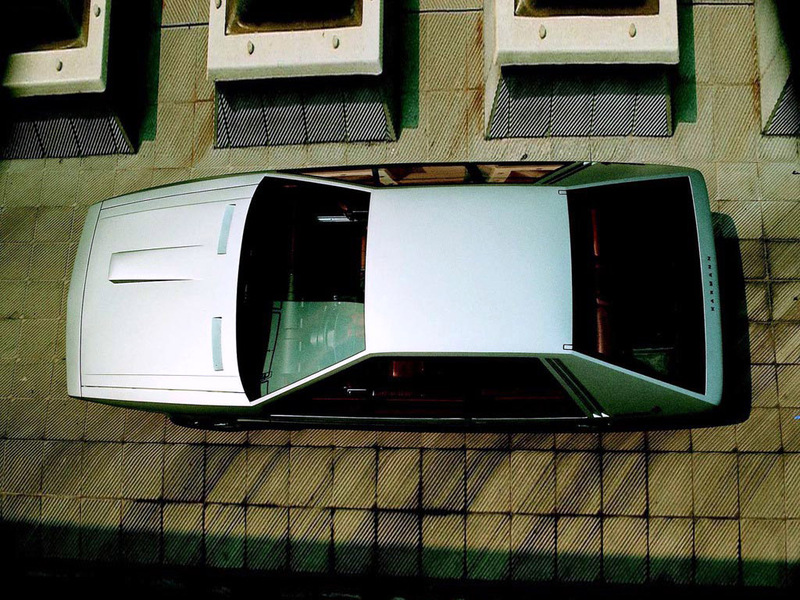 Based on the current Audi 80’s chassis and engine it was a radical departure in the styling department taking the wedge shape design philosophy of the 70’s and running with it. 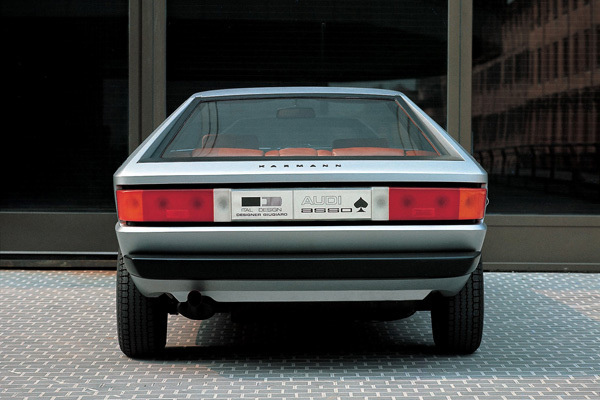 Unfortunately it could be said that the MK1 Scirocco beat them to it as at the time VW had signed off its design. 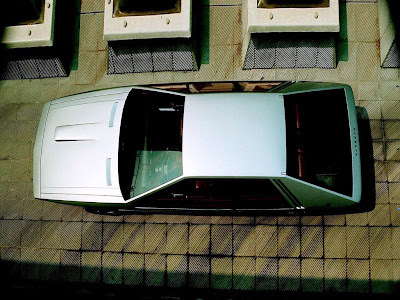 But fortunately it was Karmann that was given the car to build.